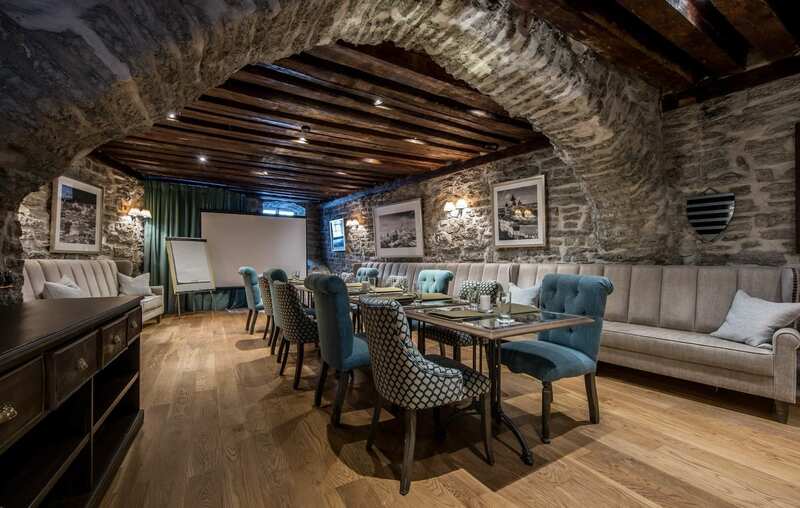 Nestled in the heart of Tallinn’s Old Town, the Schlössle is a delightful boutique hotel that may offer a choice of meeting rooms, which are suitable for a variety of events, conferences and banquets. 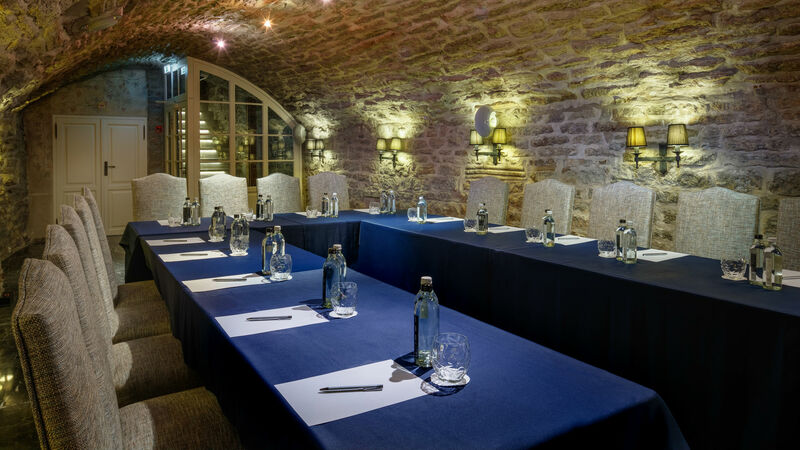 “Bistro” meeting room is located at the hotel first floor and fits up to 30 people (theatre style). The rent price is 45€ per hour/ 250€ per full day. 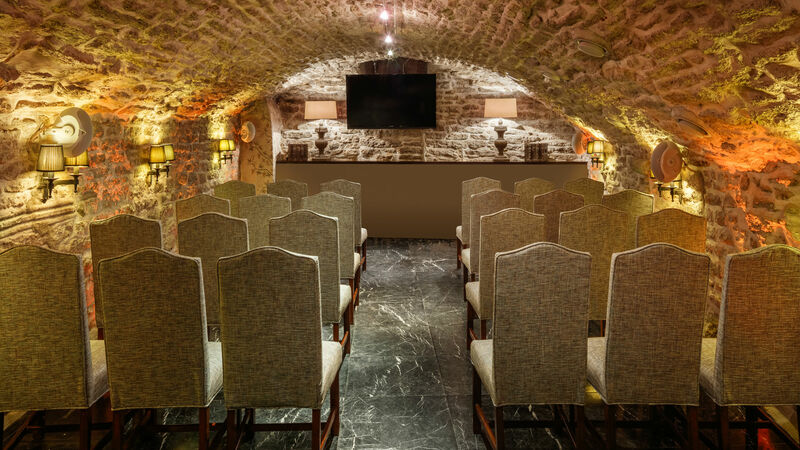 “Stenhus” meeting room is located on the hotel ground floor and fits up to 30 people (theatre style). The rent price is 50€ per hour/ 300€ per full day. 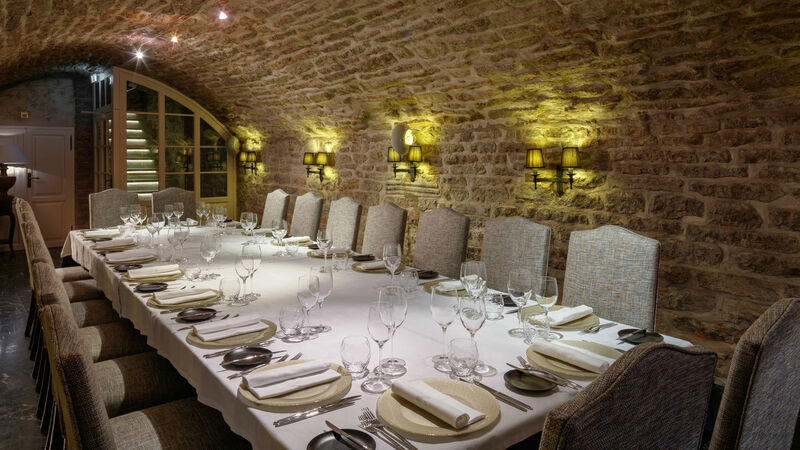 Outdoor terrace fits for up to 40 people. The rent price is 75€ per hour/ 450€ per full day. Offered prices are inclusive of technical equipment (flat screen TV for presentations, Wi-Fi internet, flip charts etc.) and VAT. Coffee break and lunch/dinner menus are for the extra fee.